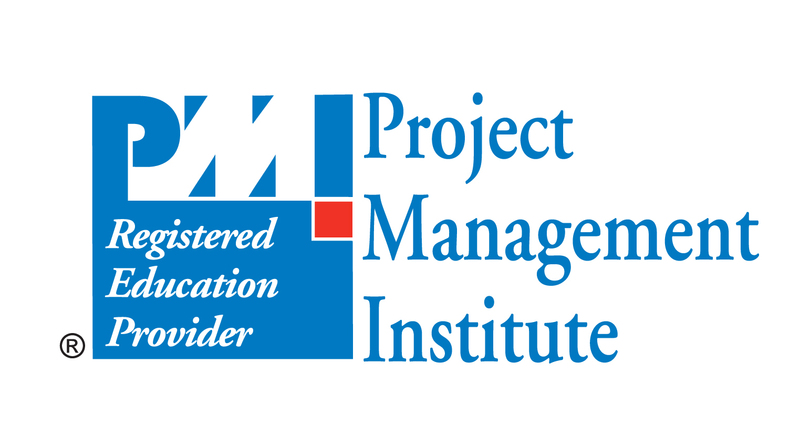 Join Bob McGannon for an in-depth discussion in this video Using course files, part of Project Management Foundations: Procurement. - If you're a Lynda.com member, then you have access to the exercise files for this course. I've included a procurement plan template and a template for your request for information, request for quote, and request for proposal. I encourage you to access these files, reference them during the course, and use them going forward as you design procurement management strategies for your projects. Now, let's get started. The more complex a project is, the more likely it is that you'll need help from outside vendors and partners. Enter project procurement, the processes of planning, managing, and executing purchases of goods and services for your business. In this course, PMP Bob McGannon guides you through the project procurement process, helping you understand if procurement is right for your project, exploring common procurement approaches, and explaining the different procurement contract types, including fixed price, cost plus, and time and materials (T&M). Learn how to plan your procurements wisely with payment scheduling options, and discover methods for reducing risk. Then check out market-testing techniques for soliciting potential vendors and partners, and examine solicitation agreements such as the request for information (RFI), the request for quotation (RFQ), and the request for proposal (RFP). Distinguish when to use vendors and partners. Compare and contrast building versus buying. Identify different types of contracts. List types of payment approaches. Build and use a request for information (RFI).